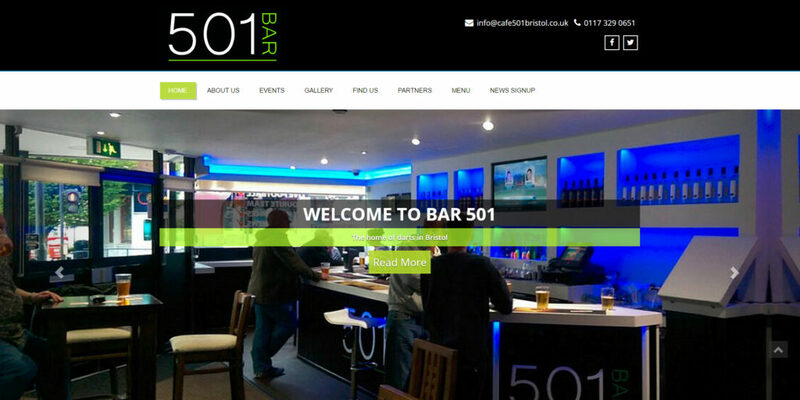 One of the most exciting bars in Bristol is Bar 501. They came to us with a small budget to implement and host a new WordPress website. They can manage all of their website content through the content management system, and also access their emails through the customer web-mail portal which we provide. This is a bespoke website design and build which we are particularly proud of. 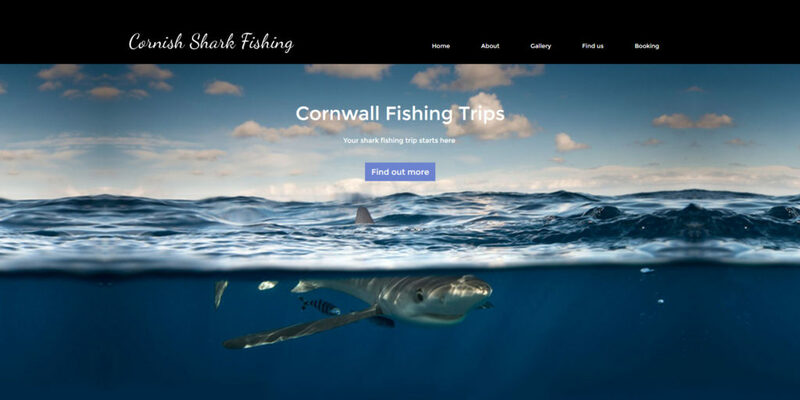 We got the creative juices flowing by designing this website with the shark fishing theme in mind. It is integrated with a content management system so they can manage their content online. 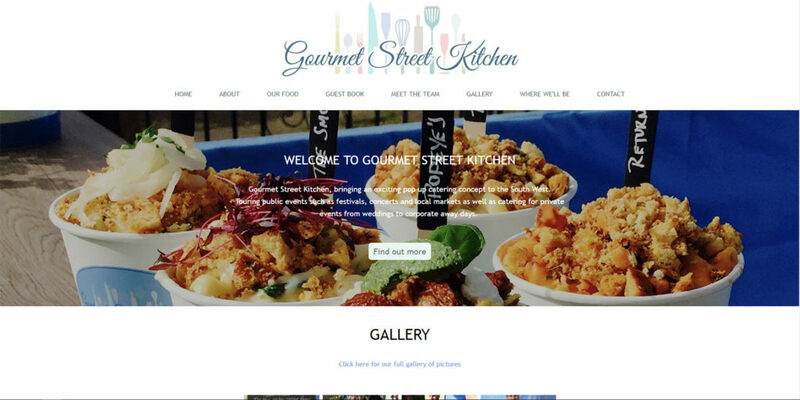 This is a bespoke website design and build integrated with the WordPress content management system. This allows the client to manage their website content online. They use this to manage the Where They’ll Be section, to let their customers know where they are. They are a newly opening hair dressing salon in Exeter. They are primarily a search engine optimisation client. We were tasked to optimise their new website (Hosted by us) to rank in the search engines. 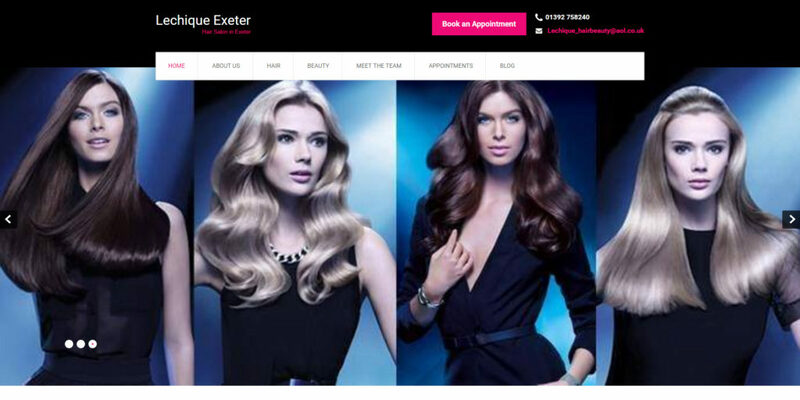 They are now on the first page for “Exeter hair dressers”. We look forward on getting other keywords ranking higher! 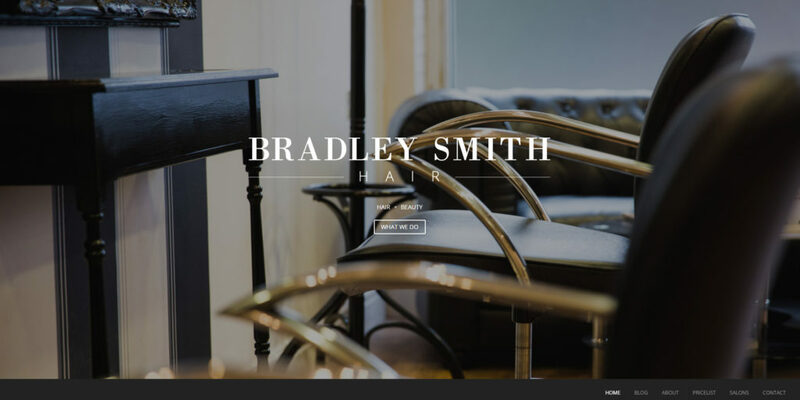 Bradley Smith Hair is a well known hair dressing salon in London Heathrow Airport and Twickenham. We manage the ongoing changes to their website whilst providing them top class security for their website hosting. We look forward to working with them on their search engine optimisation. 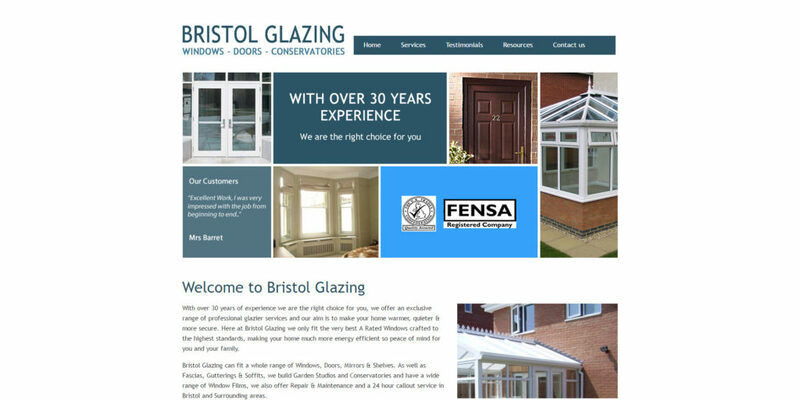 This is a custom bespoke design we completed for Bristol Glazing, this package included the website hosting and all email hosting and support. They have a new content management system which can be used to manage the content on their website.